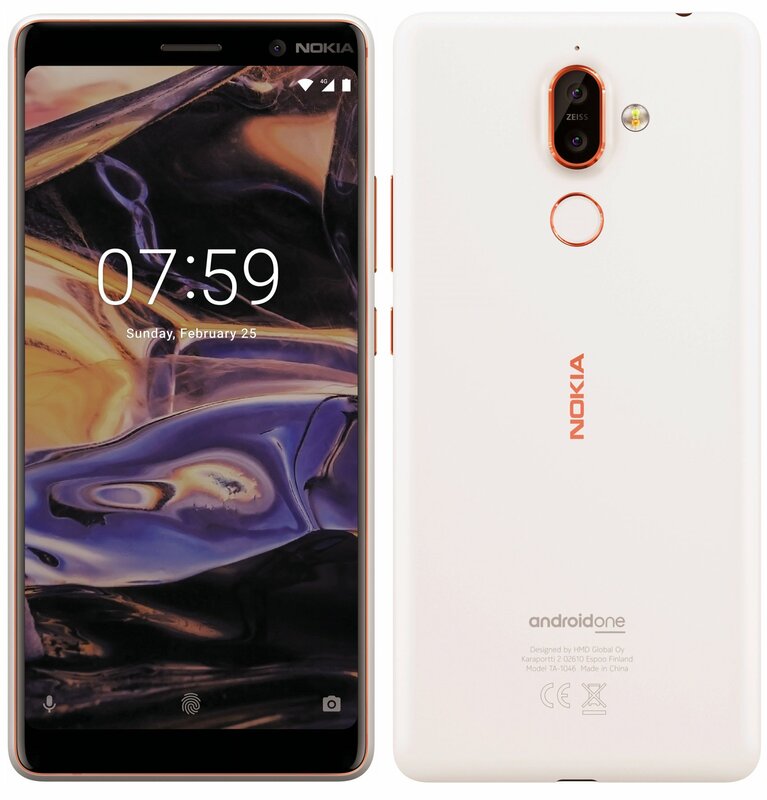 Nokia announced three exciting smartphones at the Mobile World Congress, i.e., the 2nd Gen Nokia 6, Nokia 7 Plus and the Nokia 8 Sirocco. 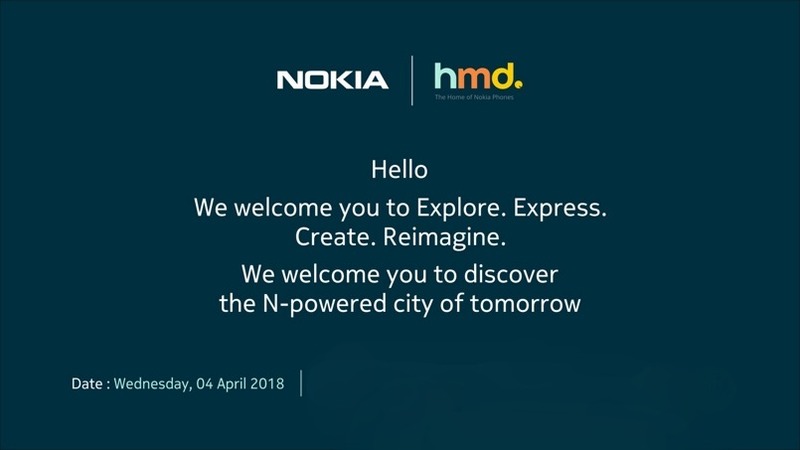 There was no official word from the company on the launch in the Indian market, but from today, HMD Global has started sending press invites for an event happening on April 4. Since no new smartphones are coming from Nokia in next few months, it might be the event for the launch of Nokia 7 Plus, Nokia 6 2018 and the Nokia 8 Sirocco in India. Hello. We welcome you to Explore. Express. Create. Reimagine. The press invite doesn’t mention the launch of any phones, but we are pretty much sure that Nokia is launching its new 2018’s phones in India on April 4. 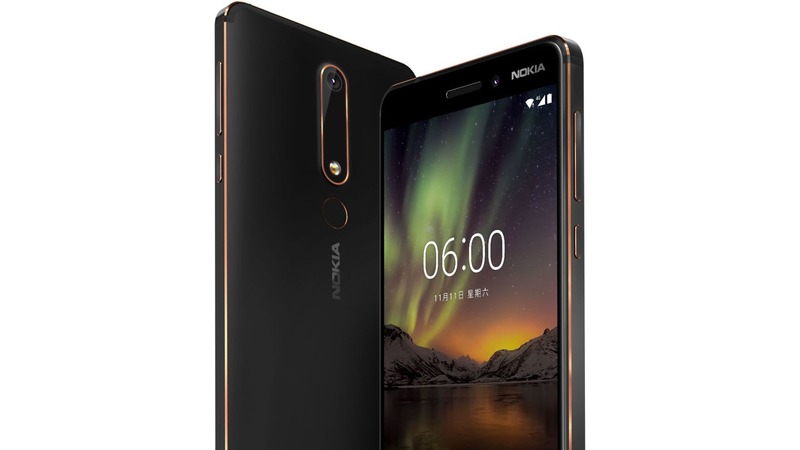 Talking about the smartphones, the Nokia 6 2018 comes with a new design but has the old 16:9 aspect ratio display. It has a rear-facing fingerprint scanner, a much better Snapdragon 630 processor, a 16MP rear camera with f/2.0 aperture, an 8MP front camera with f/2.0 aperture, USB Type-C Port, and a 3,000mAh battery. The Nokia 7 Plus could be the best mid-range smartphone in India if Nokia prices it right. It features a 6-inch IPS LCD Full-HD+ display with 18:9 aspect ratio. Under the hood, it is powered by the Snapdragon 660 processor and has 4GB RAM along with 64GB ROM. There is also a 6GB RAM variant for China, but it is not sure if the company will launch this variant in India. The dual rear camera setup includes 12 MP 1.4µm f/1.75 sensor with & 13 MP 1.0µm f/2.6 sensor, both with ZEISS optics. There is a 16MP front camera with the ZEISS optics. Backing all this is a big 3,800mAh battery. Other features of the Nokia 7 Plus include USB Type-C port, Android One, Fast Charging, Bluetooth 5.0, etc. Lastly, the company is going to launch the high-end Nokia 8 Sirocco. It is surely the most beautiful smartphone that the company has made till now. 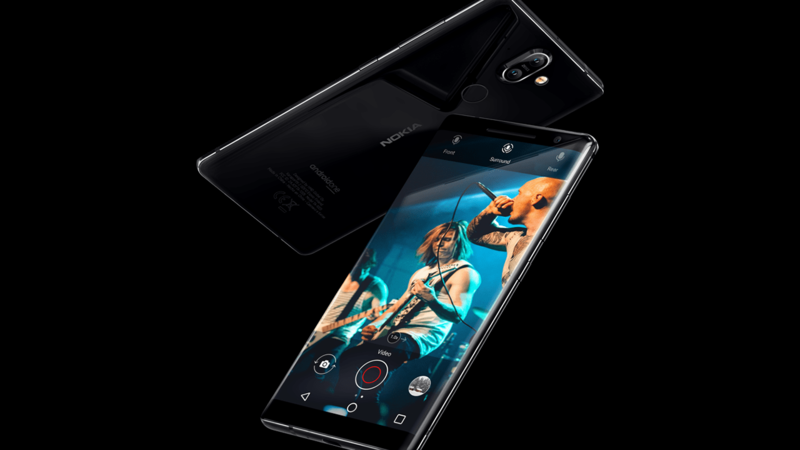 The Nokia 8 Sirocco has a glass and metal design with the glass all around and a thin metal frame. In fact, glass covers over 95% of the whole body of the phone. The features include Snapdragon 835, 5.5-inch pOLED Quad-HD display with Gorilla Glass 5, 6GB RAM and 128GB ROM. The battery is 3,260mAh that also supports Qi Wireless charging. There is no information regarding the Indian pricing but to stay in the competition, Nokia should launch these phones at an aggressive price. What are your expectations? Do let us know via the comments section.